The wait is over! Playing in the Apocalypse is out in ebook form at Amazon, Barnes and Noble, as an iBook, and directly from BookBaby, the publisher. I have put the links on one convenient page, here. I’m looking into getting paper copies made; that’ll be next. Thanks so much, everyone, for your interest, help, and support in getting this book out into the world. 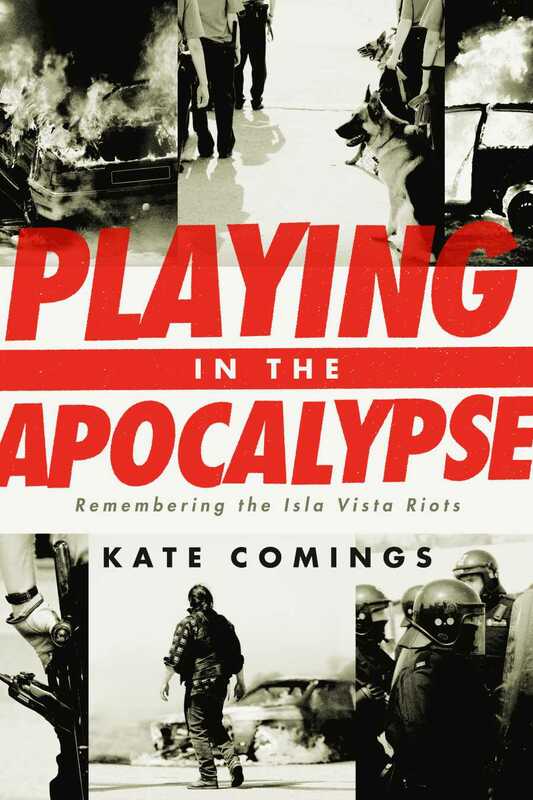 Tags: Isla Vista, Isla Vista Riots, Memoir, Publishing, Student protest, UCSB, Writing | Permalink.